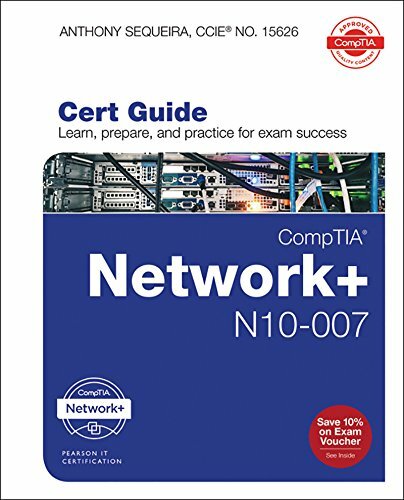 CompTIA Network N10-007 Cert Guide (Certification Guide) | Free eBooks Download - EBOOKEE! Posted on 2018-05-19, updated at 2018-07-13, by perica123. No comments for "CompTIA Network N10-007 Cert Guide (Certification Guide)".